Two days ago the long-awaited Bitcoin pump arrived, and was huge! About 20% price surge in a matter of minutes. That massive event left me with mixed feelings. 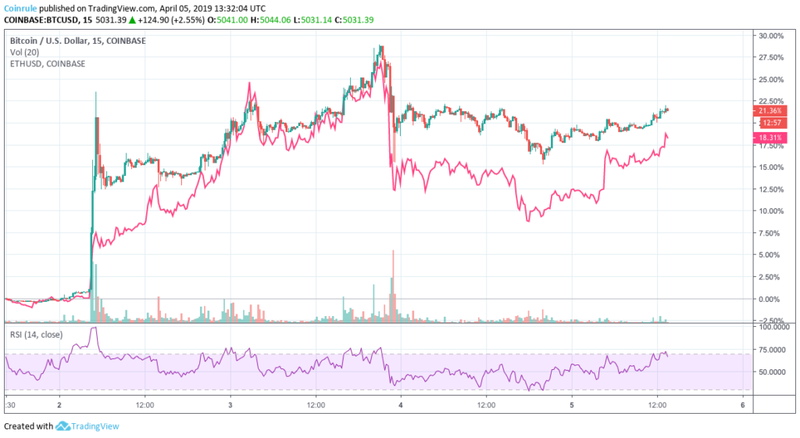 From one side, the enthusiasm for what could represent a clear sign of the shift in the overall mood of the market and the end of a prolonged bear market for cryptocurrencies. 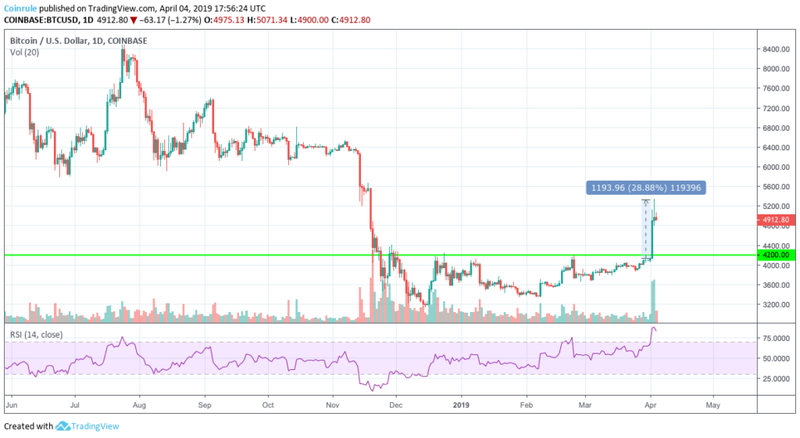 On the other side, though, my portfolio of altcoins denominated in BTC-terms became suddenly mostly red, even if it was still very green considering the USD value. 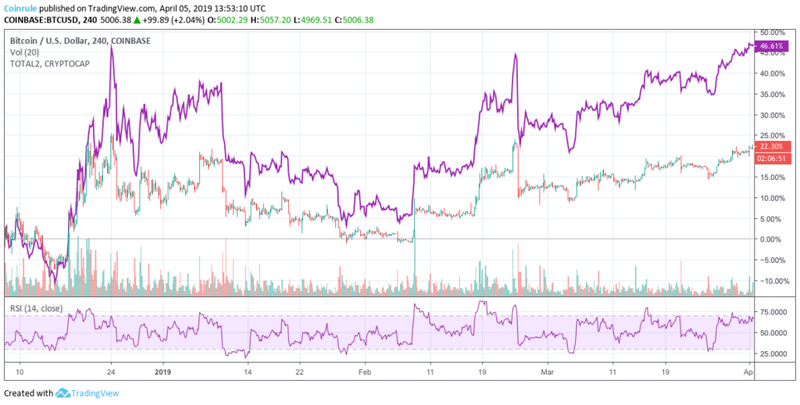 Ethereum price is still lagging Bitcoin, that in my view is not a good indicator of its underlining strength so I would better look for other coins to buy until this pattern reverts. 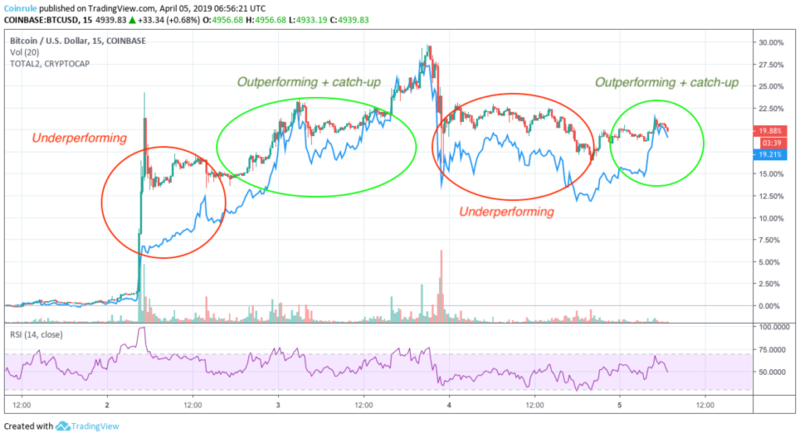 On the contrary, Litecoin paired the initial underperformance in a few hours and started to outperform Bitcoin significantly. It’s worth to remember that Litecoin has been showing a firm buy pressure for weeks now. Until this residence persists, buying LTC will offer a better risk-reward profile than many other coins on the market. In general, these are very insightful considerations that can help you take your trading decision and improve your returns. 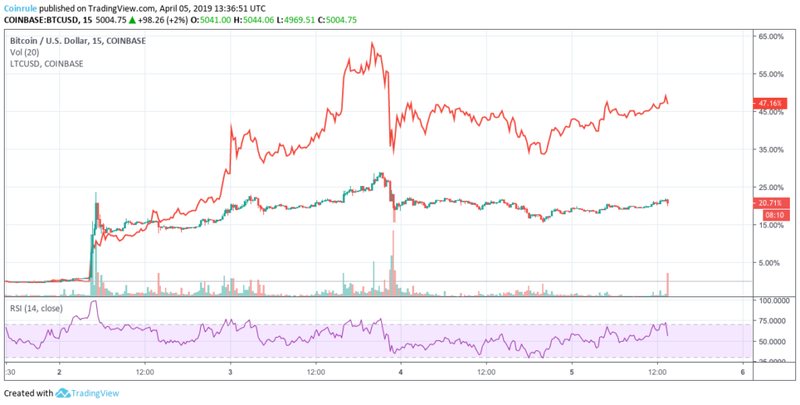 In particular, one evidence we could take analyzing these charts is that to experience a sustainable uptrend Altcoins need a period of low volatility on Bitcoin price just like we had in the past two months. This technical observation could find a confirm in the fact that many projects will start to deliver significant results in the coming months and years. 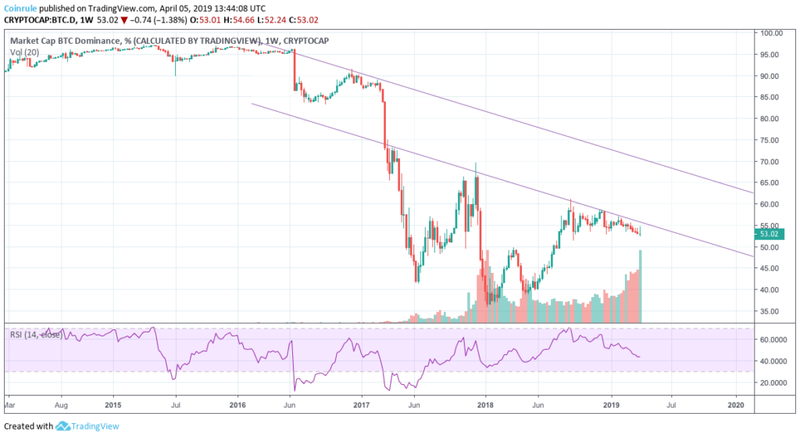 So it’s safe to assume that the dominance should be theoretically pushed down once again when the new bull cycle will come. First, choose the exchange where you want to run your rule, and then select when you want this rule to run. So for example, let’s say that every day. Of course, all the parameters can be customised to meet your own needs and preferences. You can see how easy is to create and set up your automated trading strategy. Create now your own role!